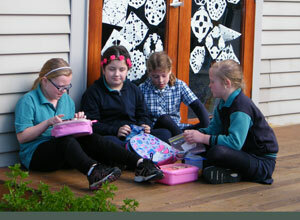 Toongabbie Primary School has established a set of agreed school values through consultation with students, staff and parents. These values, coupled with our SWPBS Program (see below) serve as a framework to guide student behaviour. Toongabbie Primary School is proud to be a School Wide Positive Behaviour Support (SWPBS) school and a mentor to other schools using that framework. 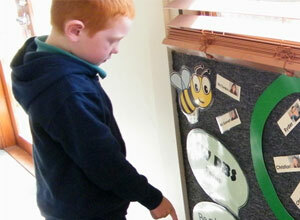 As such we endeavor to work with our students and explicitly teach positive behaviour. Rather than punishing students for negative behavior we use these times as opportunities to teach the meaning of consequences and work with the child to develop options or better choices. Our data, including feedback from students and their families, shows that our work in SWPBS has had an extremely positive effect on our school culture. As a direct result of our SWPBS approach and the close relationships we cultivate with our students, they report feeling safe, supported and fairly treated in our school and rate themselves above the state average as being motivated learners. 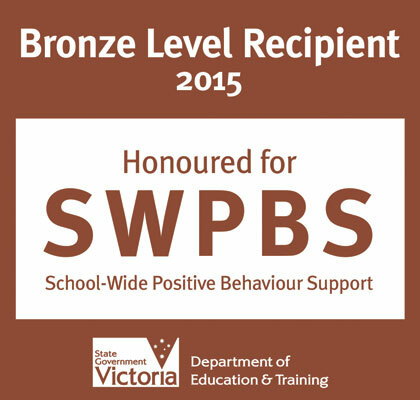 Our school has received a Bronze Award for its work in implementing the SWPBS program. Click here to download more information about SWPBS program. 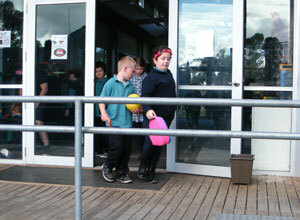 Our school offers a range of supports to students and families through Student Support Services and Latrobe Regional Health. These include educational programs over time and individualized referrals if required. We strongly believe in working with families to achieve the best outcomes for our students and community.